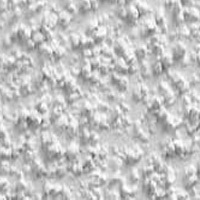 "The Trusted Name In Popcorn"
San Francisco Popcorn Removal are experts at removing popcorn ceilings in your home. Thanks for 20 great years in the San Francisco and Surrounding Areas! Let San Francisco Popcorn Removal take on your project today.